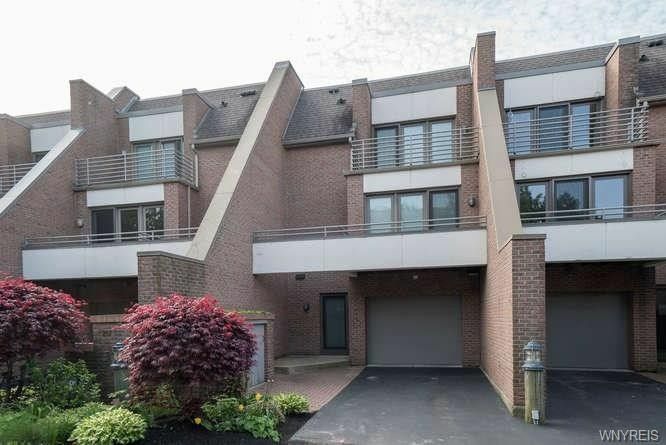 Outstanding 3 story townhouse with 3 bedrooms, 2.5 baths, beautifully renovated with wide plank hardwoods, recently painted throughout, Hunter Douglas shades with remote, California closets, moldings, baseboards, electrical are just a few of the updates. Also included are a lovely kitchen with wrap around bar, stainless appliances, master bath with whirlpool tub, private balcony and also third floor balcony. Truly a must see!